These offers are free with the purchase of the Cannondale Bad Boy 4 (2015) Bicycle. The Cannondale Bad Boy 4 2015 is equipped with a optimized 6061 alloy frame which is light weight and stable for city roads. The Bad Boy 4 2015 uses Shimano Altus at the front and Acera as the rear derailleur with M-310 24 speed shifters for quick shifting while zipping through streets. 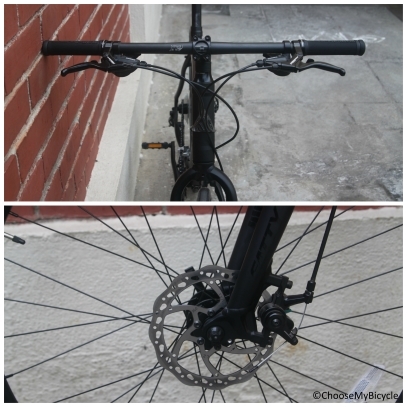 The Cannondale mechanical 160mm disc brakes in this bicycle works smooth and in a safe manner. The Bad Boy 4 2015 runs on WTB Freedom ThickSlick 700x28C tires which are fast rolling. The Price of the Cannondale Bad Boy 4 (2015) is Rs.53250. If you are looking for a road focussedæHybridæbicycle in this price range, the Cannondale Bad Boy 4 2015æis the bicycle for you. CANNONDALE C4, 25.4, 6 DEG. When youÈve ridden a Cannondale Bad Boy 4 2015, youÈre left wanting for more. This sums up the bicycle, which embodies great engineering, precision performance and handling. All this makes this bicycle an adrenalin rush every time you ride it. It keeps egging you on to push it harder, and it will deliver every single time. This bicycle is available in matte black, and every element and component is pitch black as well. Î¾This Bad Boy 4 is the ideal combination of sophistication and performance for urban commuting. 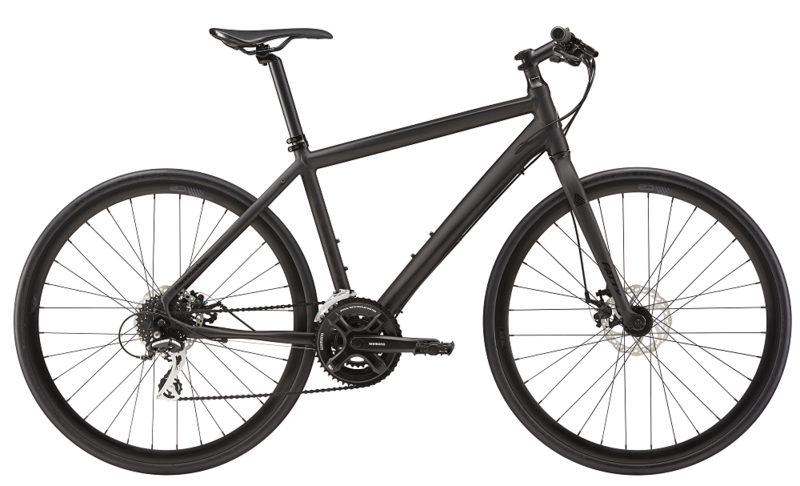 To conclude, if you are looking for a hybrid that is more performance oriented but can also run your urban errands and commutes, the Cannondale Bad Boy 4 should be your first option every single time. This urban hybrid will be more than able on longer rides and will give a few road bicycles a run for their money. 2. 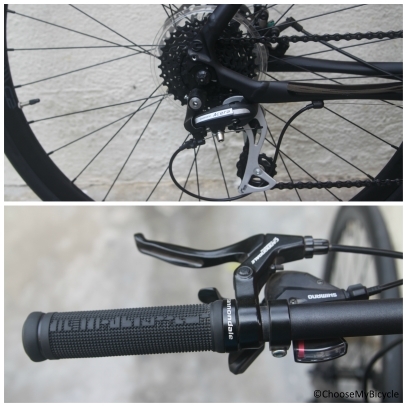 In what condition will I get the Cannondale Bad Boy 4 (2015)? 6. 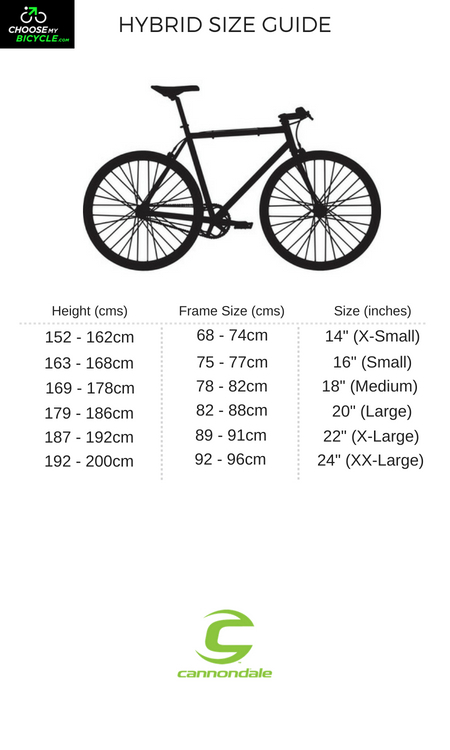 How will I know if Cannondale Bad Boy 4 (2015) will fit me without riding it? 7. 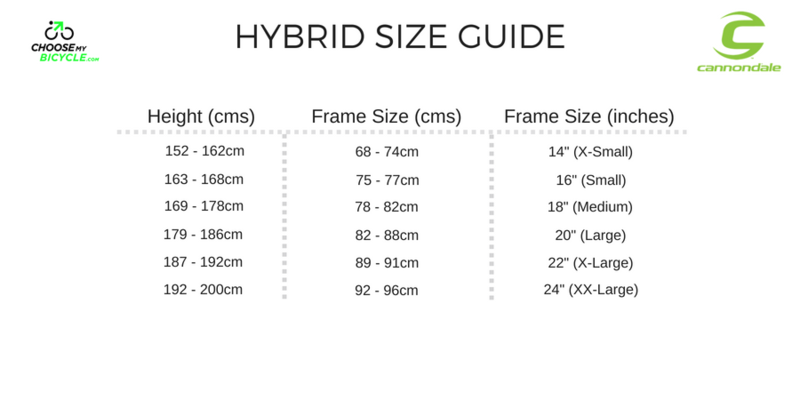 How long will it take for me to receive the Cannondale Bad Boy 4 (2015)?